In brief: The Federal Aviation Administration (FAA) will be requiring drone owners to place their registration number on the outside of drones. The agency says this will help law enforcement and first responders identify drones easily and avoid danger from any concealed explosive devices tucked into the battery compartment. Previously, the registration number could be housed within the battery compartment as long as no tools were needed to open it. A preview of the new rule was posted on the Federal Register and will go into effect on February 23rd. 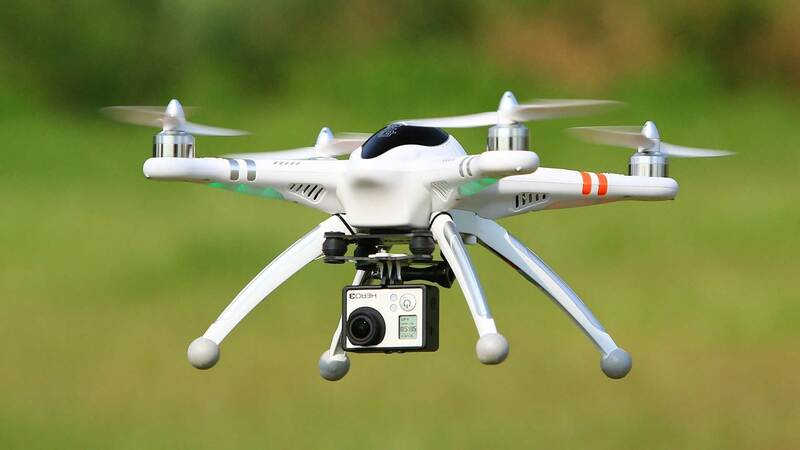 Today, certain kinds of drones have to be registered with the FAA for legal operation. Although the initial registration program was created in 2015, a federal court Washington D.C. struck down the rules in 2017, which it says were in violation of the FAA Modernization and Reform Act. However, the rules were reinstated as part of the National Defense Authorization Act of 2018 which was signed into law by President Trump. "The FAA is taking this action to address concerns expressed by the law enforcement community and the FAA’s interagency security partners regarding the risk a concealed explosive device poses to first responders who must open a compartment to find the small unmanned aircraft’s registration number." While the public technically has 30 days to comment, the FAA is fast-tracking implementation to just 10 days. The agency claims that the Administrative Procedure Act allows it to enforce the rule early due to the fact that "first responders could be exposed to additional risk during the notice and comment period as a result of the attention drawn to the vulnerability." The commercial drone market is predicted to be worth about $8.7 billion by 2021. The massive popularity of drones doesn't seem to be tapering off as more people find interesting ways to use them. Intel, for example, used more than 1,200 drones to put on a light show at the 2018 Winter Olympics. Dutch researchers created a drone that resembles a fruit fly. Amazon wants to eventually deliver your packages via drones that also respond to your movements. Unfortunately, government officials are still trying to determine how to deal with people flying drones in places they're not supposed to. In Atlanta, owners who flew their drones too close to Mercedes-Benz Stadium had their drones confiscated after the FAA enacted a temporary flight restriction around the stadium in preparation for the Super Bowl. Most recently, drone sightings shut down the UK's Gatwick Airport and prompted the airport to install a military-grade anti-drone defense system.